Porsha Williams has enlisted the help of her super model co-star, Cynthia Baily, to market her Naked Lingerie line, and the results are sizzlingly hot! Keep reading to see the photos and also watch a couple of 'mercials featuring Porsha. 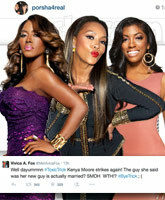 The Real Housewives of Atlanta's Porsha Williams is all booed up! The 35-year-old reality star, who made numerous headlines with her acrimonious divorce from former NFL star Kordell Stewart, is drinking from the NFL fountain once again -- as well as the Fountain of Youth -- as she has officially announced she is dating 24-year-old Buffalo Bills safety Duke Williams! 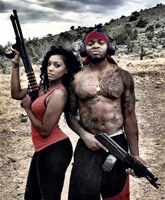 Keep reading for photos of Porsha and Duke, including their firearms-toting debut photo, and hear Porsha talk about her new boo on Dish Nation. The Real Housewives of Atlanta's Porsha Williams is no stranger to Bravontrepreneurial hustle having already launched her own Naked hair line, a line of waist trainers and even a music video, and next up for the formerly conservative housewife and now flauntastic single lady is a her Naked Lingerie line set to debut this spring. Keep reading for photos and a video clip of Porsha sporting her racy lacy unmentionables! After it was discovered earlier today that The Real Housewives of Atlanta star Kenya Moore's boyfriend, whom she met while appearing on Millionaire Matchmaker, married another woman one week after the episode aired, Kenya posted a statement revealing that the news left her "astounded and devastated." 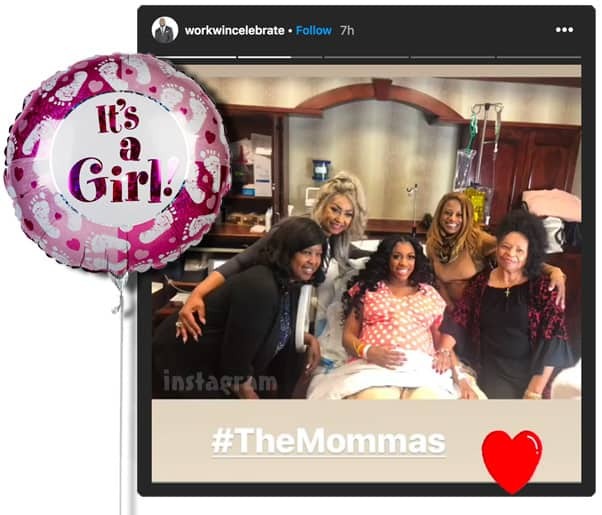 Unlike when NeNe Leakes broke down during Part 3 of The Real Housewives of Atlanta Reunion Sunday night, Kenya's co-stars were not quick to show support for her -- at least not publicly. 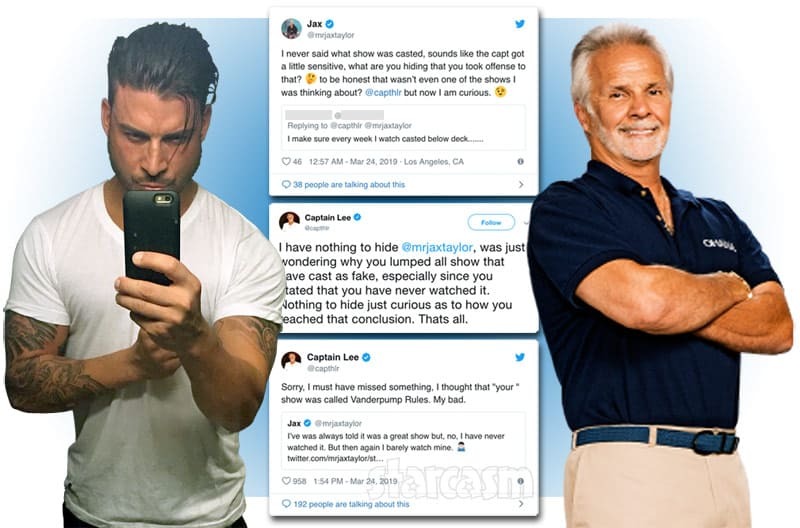 Keep reading to find out which RHOA cast member did appear to tweet support for Kenya, and also read the shade thrown by Porsha Williams and Kenya's Celebrity Apprentice nemesis, Vivica A. Fox! Which young athlete did Porsha Williams date? Although Porsha Williams was rumored to be dating Nigerian billionaire Bashorun Jide Omokore, last year she dated a "young athlete." 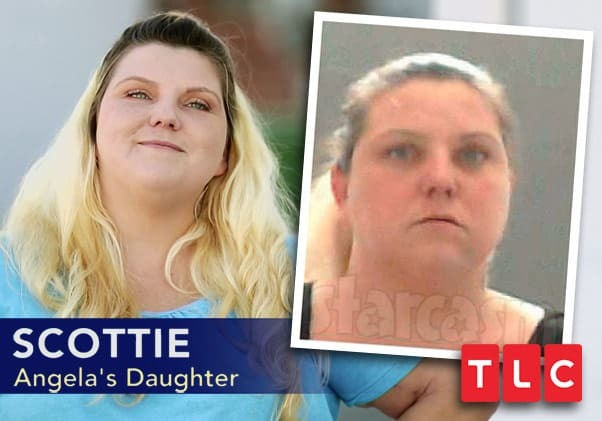 She refused to say her former beau's name on the reunion Sunday night, but Andy Cohen asked her if it was "Kroy." 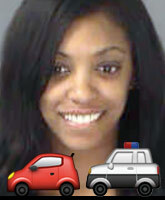 The Real Housewives of Atlanta's Porsha Williams was pulled over for speeding while driving her Rolls Royce 78mph in a 55mph zone on December 29, and she was later arrested after it was determined that her driver's license was suspended because of her “Failure to Appear” for a prior citation. Porsha issued a statement explaining what happened, but the police report highlights some things she left off -- like repeatedly calling the arresting officer "a**hole" after she was asked five times to place her hands behind her back.